We were invited to a sneak peak of the new Skylanders Swap Force, It is the latest game from Activision. My son was so excited and could not wait to preview the game, Skylanders swap force this is a brilliant new adventure game to defeat Koas. The in game graphics are amazing, much smoother and sharper and for the first time you have the ability to jump in the game. My son loved experimenting with the new Skylander swap force characters. 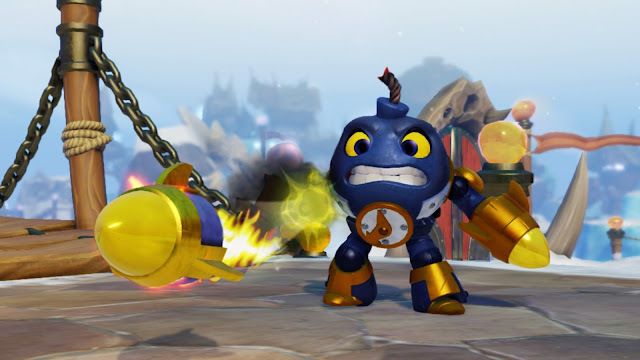 They are detachable at the waist, so you can swap the top half of one and add it to a bottom half of another, my son really loves this because you get the mix and match of abilities so you have the moving speed of one Skylander and the fighting power of another, This reflects in the game when the character is placed on the portal. 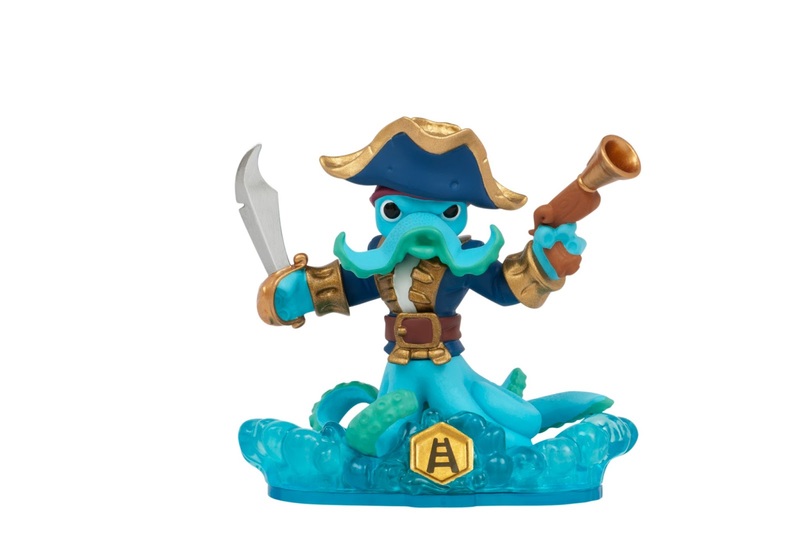 The new Skylanders swap force characters are very strong and robust, they are held together with strong magnets. There are 16 new mix and match Skylanders swap force characters, you can create 256 unique combinations, there will also be 16 new normal sized characters. My son is really excited for its release which will be sometime later in the year 2013, this is sure to be on his Christmas wish list. boys and their toys...lill harry is already very "opinionated" regarding his favorite toys! I just stopped by to let you know I finally done my post for Libester Award. Thank you so much for nominating and giving me the chance to take part!